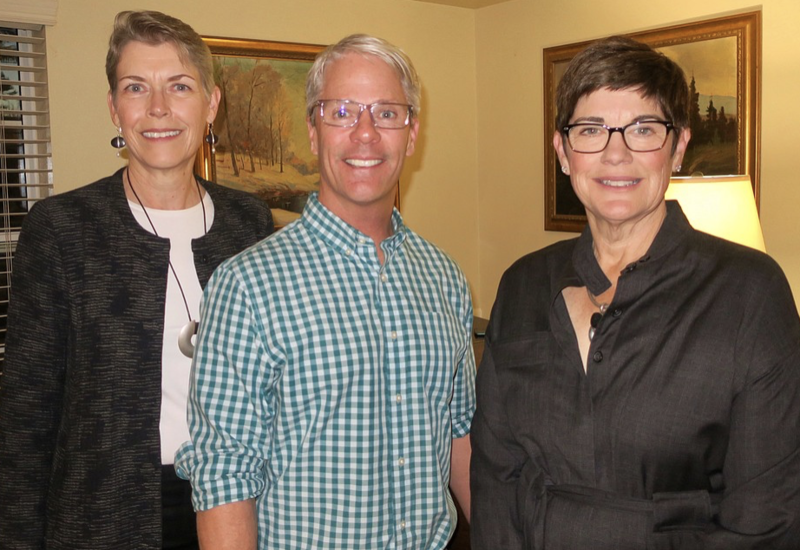 On January 24, the Women’s Fund of Santa Barbara hosted a reception for new and prospective members to meet others and learn more about this volunteer-led collective donor group of 900 Santa Barbara-area women. Held at Garden Court and sponsored by Mission Wealth, the evening began with a lively reception. Then Membership Chair Lynn Karlson welcomed the 130 guests and shared how the Women’s Fund supports the critical needs of women, children, and families in south Santa Barbara County. Areas of support include early child development, education, domestic violence, employment skills, food and nutrition, homelessness, juvenile justice and violence prevention, mental health, and seniors.